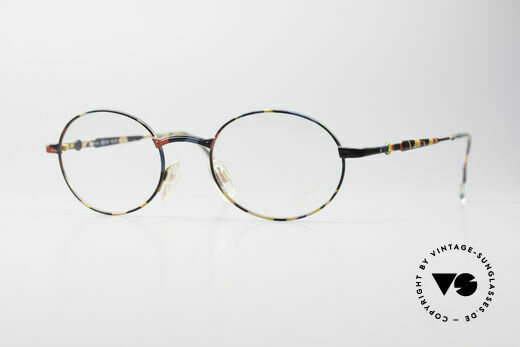 If you are looking for beautiful, vintage Cazal ladies’ spectacles, you will probably find them in the 100 series from Cazal. 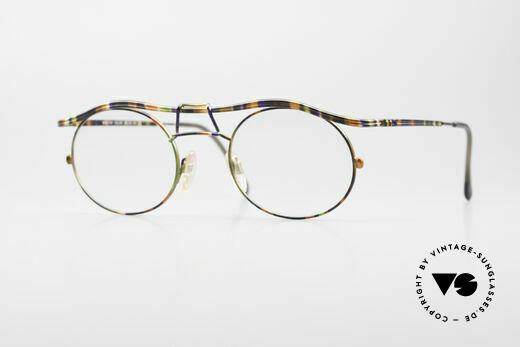 The vintage Cazal 100 series primarily features transparent plastic frames, combined with colourful patterns and details. The series has only one pair of men’s glasses: the Cazal 163. The vintage Cazal Model 163 is so solid and striking that it was worn by numerous artists of the American hip-hop scene in the 80s. So, it is not surprising that these 80s Cazal cult glasses are now being reproduced by CAZAL as a replica. However, in our Cazal 100 series we do not offer any new retro glasses; simply the vintage Cazal originals. 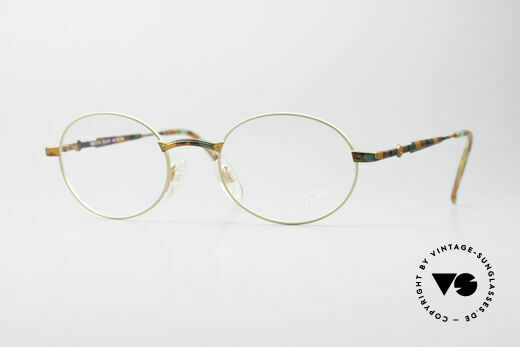 Our latest Cazal 100 Models are the glasses in the “POINT 2” series from 1998. The Cazal “POINT 2” (read two point zero) glasses are more purist than their extravagant predecessors of the 80s or early 90s. In addition, the “POINT 2” series includes both glasses and sunglasses. Previously, the Cazal 100 series only included frames with DEMO lenses. A good example of the rather dainty glasses of the late 90s is the Cazal 1114 - Point 2. Due to considerable demand we have re-glazed some old 100-series models with sun lenses and created vintage Cazal sunglasses out of original vintage Cazal spectacles.